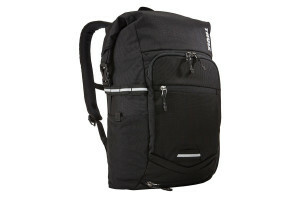 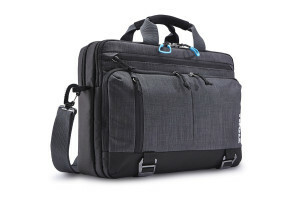 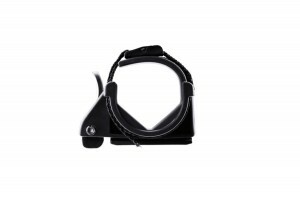 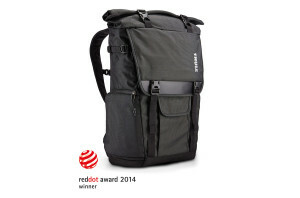 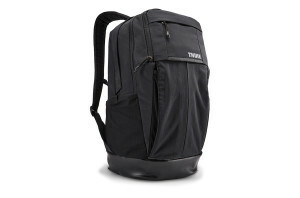 Padded, water-resistant bag protects daily electronic devices and accessories. 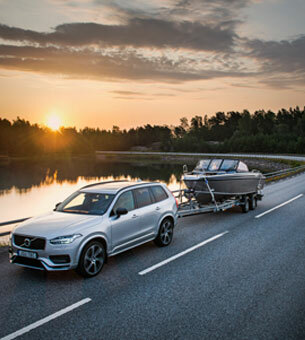 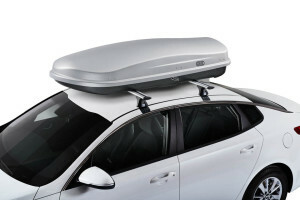 Exclusive roof box to be fitted to roof bars. 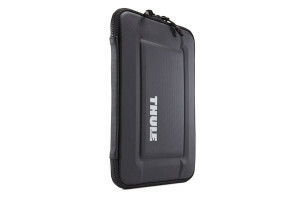 A rugged case to protect a tablet plus accessories on all daily adventures. 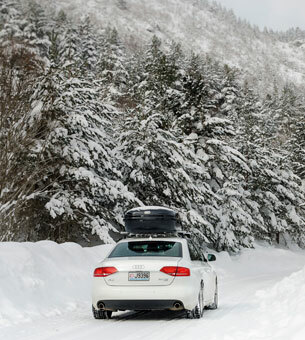 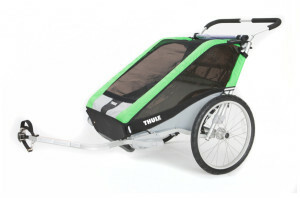 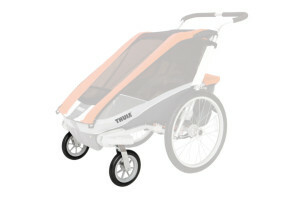 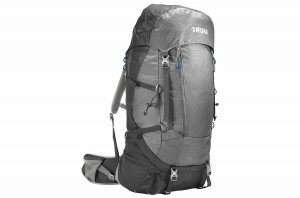 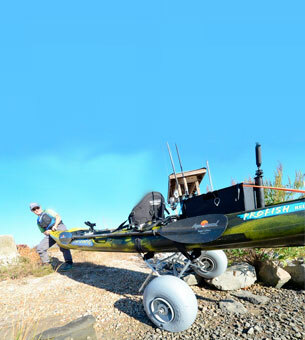 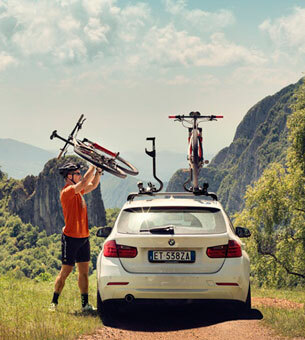 Convert your Thule child carrier into an all-weather stroller. 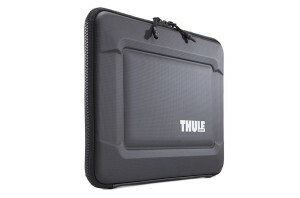 A sleek, rugged sleeve with with superior edge protection.